It feels so good to have Cassadee Pope’s voice back on my stereo again. Something about Cassadee’s voice is just so beautifully unique and I love her sweet sounding, rocky tone. Pope is one of those artists that should have been on at least album number three by now. Everything she has put out has been really enjoyable and it’s her vocals that make every song she releases that much more inviting. 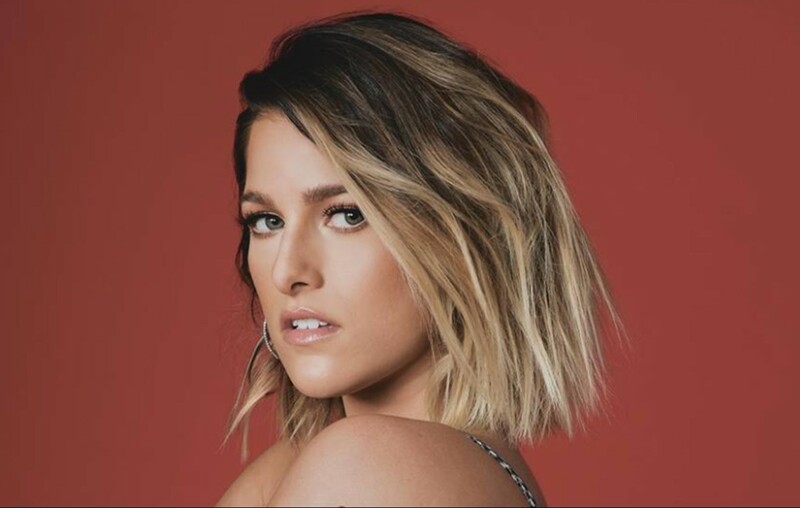 Take You Home is the latest single from Cassadee and it is just as good as Cassadee fans would imagine. Take You Home written by Emily Weisband, Ben Hayslip and Paul DiGiovanni and is the best kind of catchy and is as strong as songs from artists such as Kelsea Ballerini. The lyrics are quite lovely about taking that someone special to meet your family for the first time and inviting them into your life, hometown, past etc. This single makes me really excited for a hopefully new album for Cassadee which is long overdue.